Adding a deck or patio to your pool or backyard is a great idea when you are looking for more space to provide entertainment for your family and friends. A deck can create a relaxing pool side sanctuary where you can relax after taking a summer swim. Or a deck can be used as a dining location to entertain guests on a summer evening. 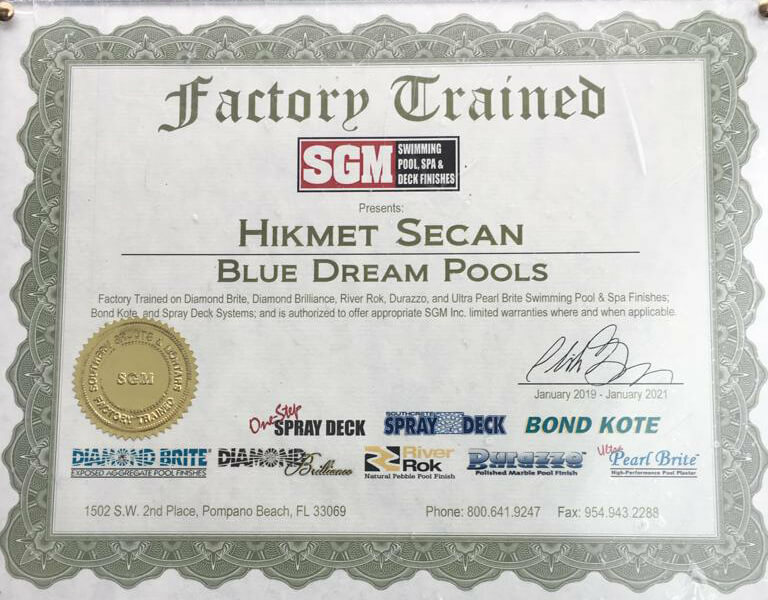 No matter what your reason is to have a deck designed and built, Blue Dream Pools is the professional retaining wall company you can count on. As with all of our customers, we offer a free consultation to look at your existing yard to see what deck, retaining walls and patio options are available to you. With all of the choices when it comes to style, color, texture and size, it is important to speak with a professional to determine which options will work best in your environment. Also, with all these in ground swimming pool related works, our company is experienced professional reference as your local, licensed, insured, reliable, reasonable and experienced contractor with swimming pool residential and commercial retaining walls, commercial deck, concrete patio, coping, walk way, retaining wall in New Jersey, NJ and Eastern PA, NEPA, Northeast PA, Pennsylvania. For your seasonal need, if you ever need masonry concrete, retaining wall, pavers, concrete patio, steps or stamped concrete construction company for your swimming pool, we are here to help you. We take great pride in the success we have had building quality, professional masonry retaining walls. 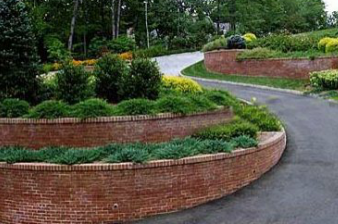 Our masonry experience allows us to create a beautiful and long lasting retaining wall for your property. Our years of experience and our skilled contractors ensure that you get the highest quality of work for your money. We use the highest quality materials in the construction of all of our retaining walls and take great care in properly planning and implementing our designs. Retaining wall materials are available in many different colors and textures. We work with you on the design phase to help you choose the best options for your particular project.